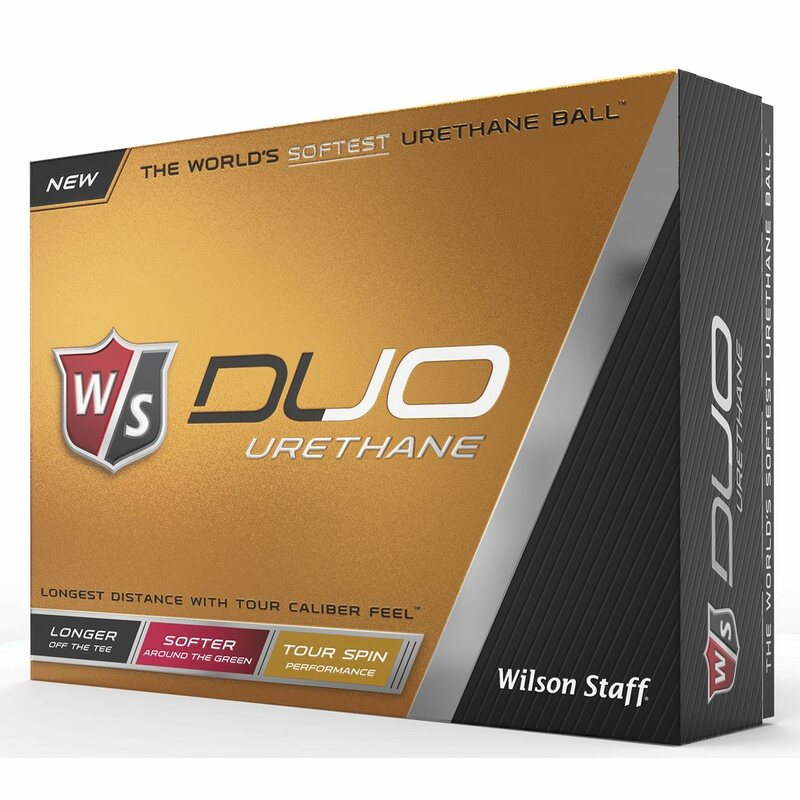 The Wilson Staff Duo Urethane golf ball features a 3 piece 55 compression construction and is designed for the feel player who demands tour performance spin, extra distance and soft feel. 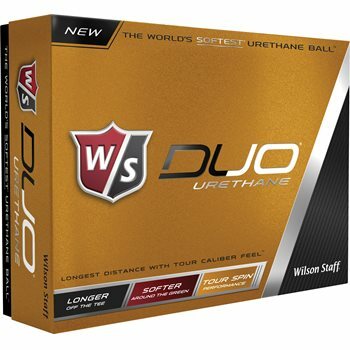 The DuPont HPF inner mantle layer provides increased velocity for maximum distance and the new dimple pattern results in optimized distance performance. 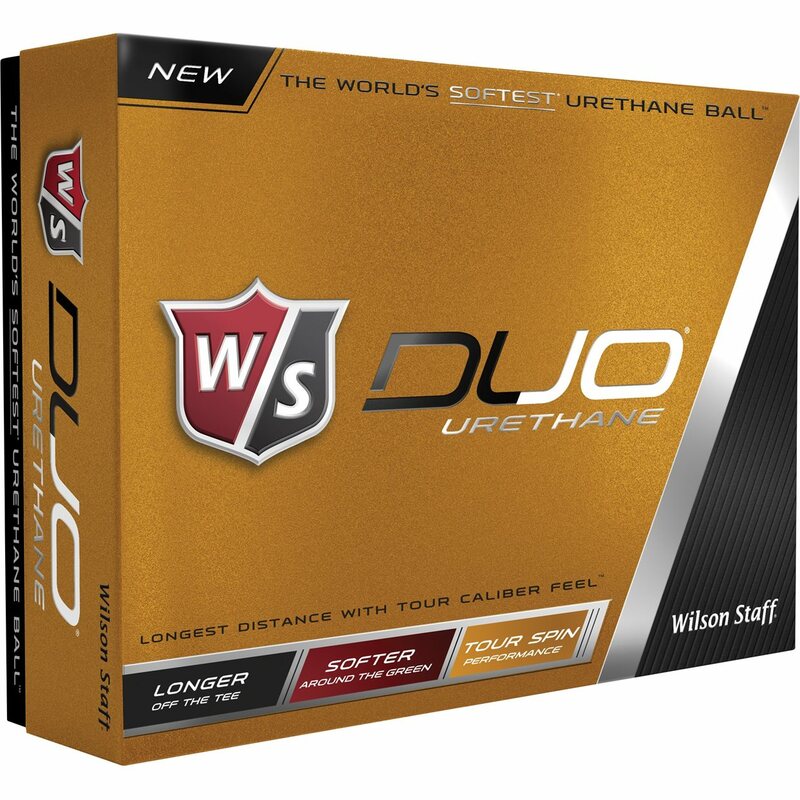 The soft, thin cast urethane cover provides exceptional spin and control on approach shots and shots around the green. 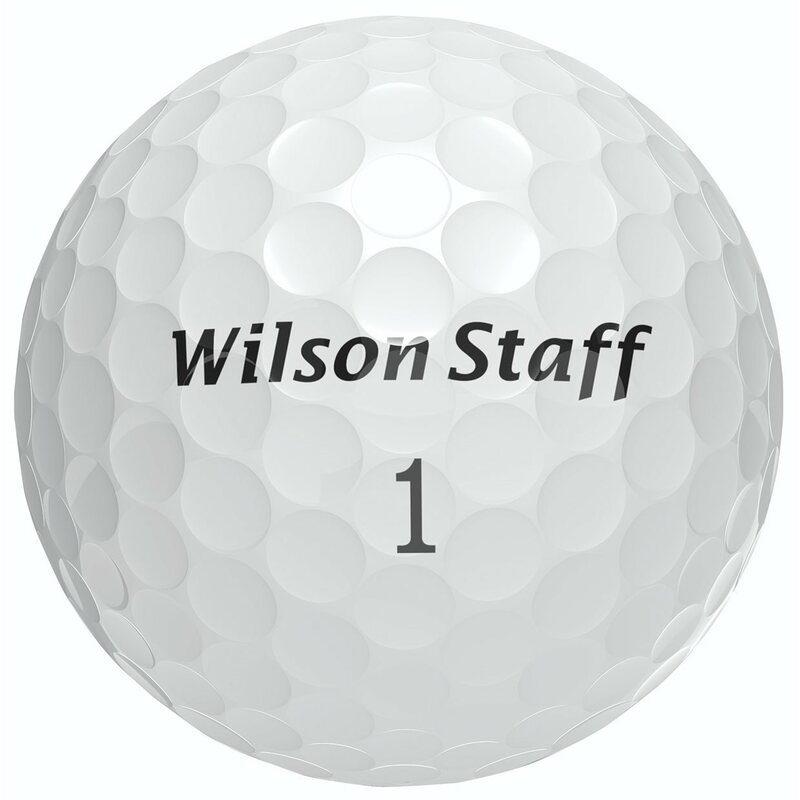 Great ball for the price. 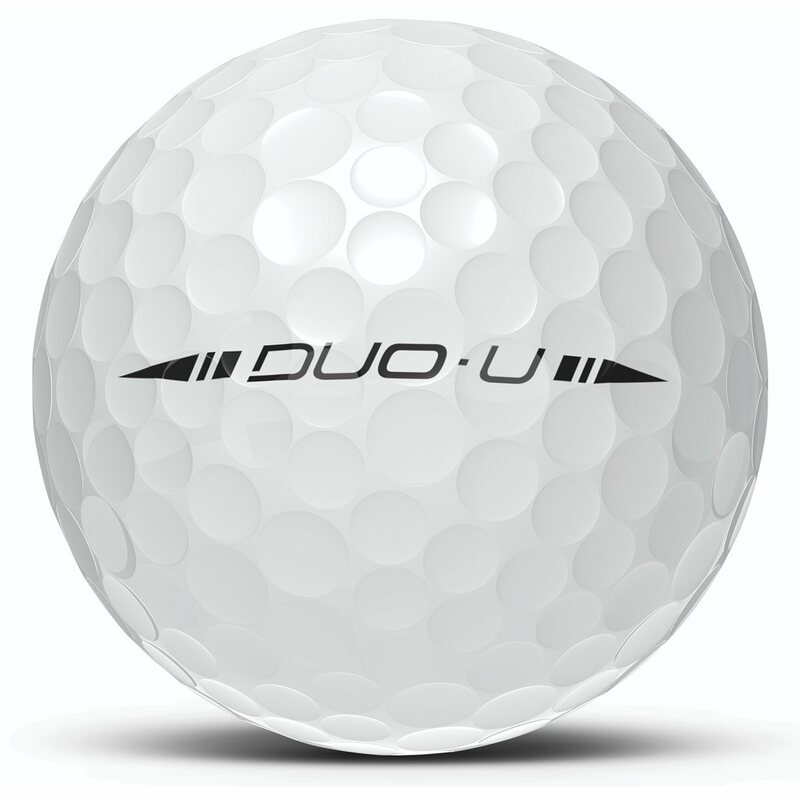 Plays very similar to the titleist next tour soft.